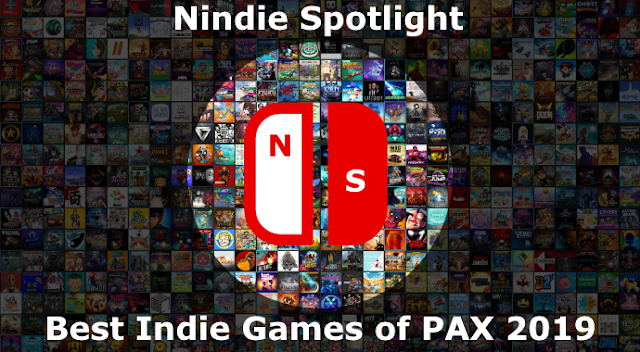 With an abundance of puzzle games on the Switch to suit all tastes, including many notable titles from other spaces like The Room in particular, the competition to make a positive impression is getting tough. I specifically mention The Room because Access Denied, without a doubt, was designed with the goal of occupying a similar contemplating state. 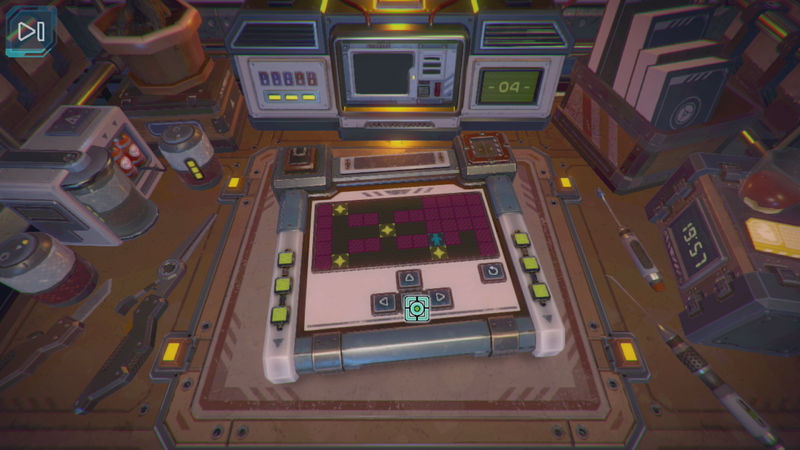 Given minimal direction and a container that you need to open to progress the idea is that you’ll use trials and error as well as your powers of deduction to figure out a series of puzzles. It starts out rather easily, with you just needing to manipulate switches or dials into a proper position but relatively quickly it begins to ramp up a little. 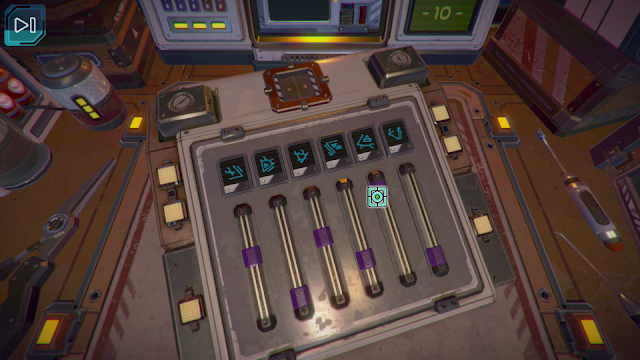 You’ll need to interpret symbols, use a somewhat hidden key, or experiment with what ends up being audio cues to find a hidden solution among an assortment of other mean. I’ll give it some credit, the variety of ways that you’ll be challenged to determine a solution is at least impressive. The other glaring issue is whether or not the intent of the game was to compete with the likes of The Room and its sequels (still waiting for them on Switch) it’s going to be an inevitable comparison and that isn’t a flattering one. Not only is Access Denied far less polished and visually impressive but its puzzles would only serve as a minor subset of that title’s elaborate and multi-staged solutions. 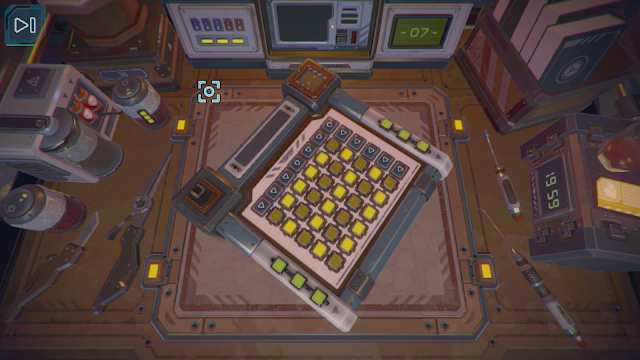 Though the individual puzzles pose their challenges the experience is a bit sterile and lacking in excitement aside from any you may choose to generate for yourself. The game is just very matter of fact when you solve something and generally just moves onto the next challenge with no fanfare. You’ll live but it would be nice to get a little more acknowledgement than that. 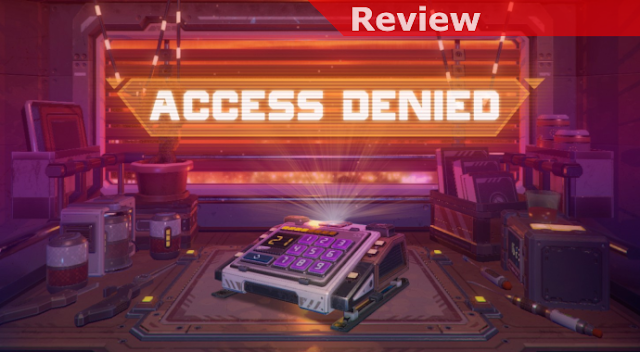 As a whole Access Denied isn’t too bad for a budget title but its ambitions seem to be as limited as its pricetag. It gets the job done, and will throw some smart challenges at you, but its sterile and unexciting nature brings it down a notch. Then throw the control issues on top of that and it begins to lose steam pretty quickly. In a pinch you can work your way through the game’s issues, and possibly have some fun, but there’s no denying that it’s simply not a very good or ambitious title overall.